After selling out arenas across America, Kendrick Lamar is set to revive The DAMN. Tour for 15 dates across the pond.Since the initial announcement of the U.S. leg of The DAMN. 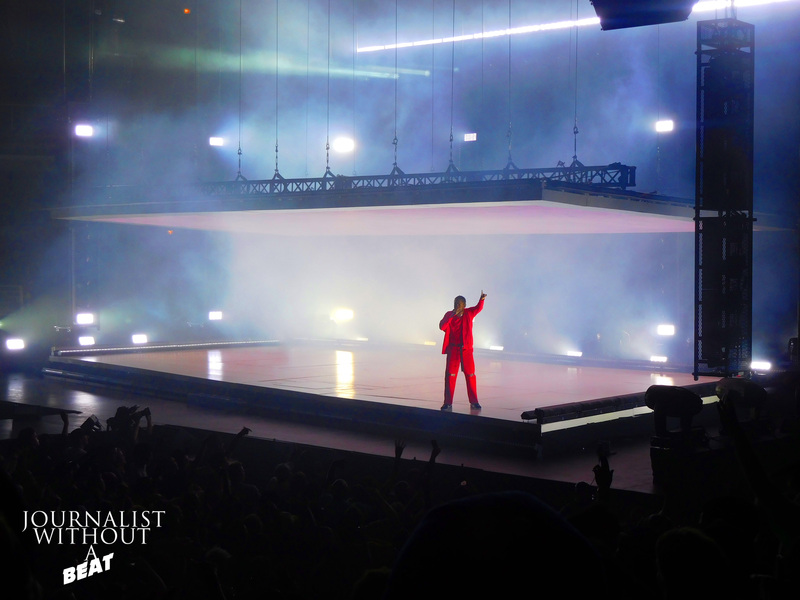 Tour, fans in Europe have questioned if Kung Fu Kenny would bring his critically acclaimed tour to Europe. 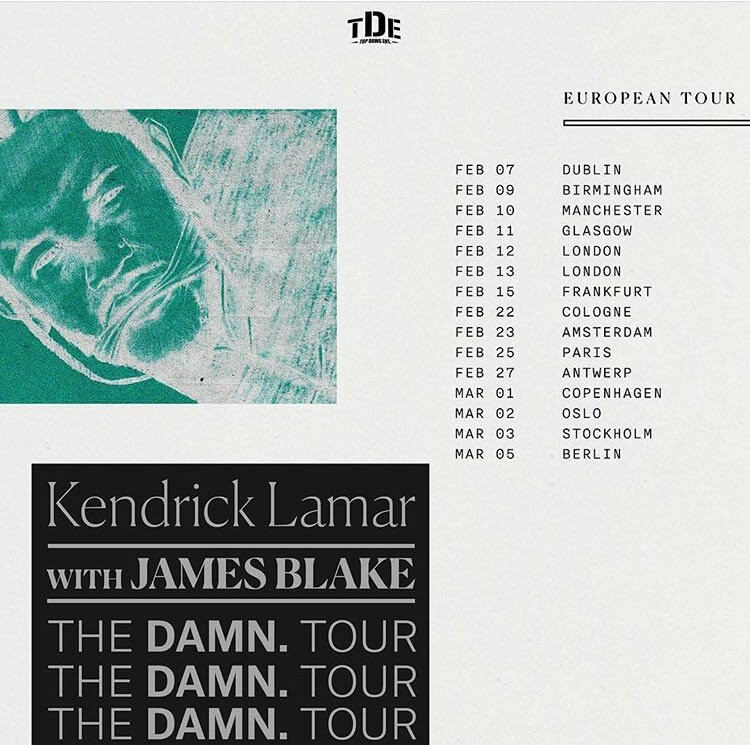 Those questions were answered today via Kendrick’s Instagram as he announced the 15 scheduled Europe tour stops include Dublin, Amsterdam, Paris, Berlin, two stops in London and more. The DAMN. (European) Tour is set to kick off in February 7, 2018 in Dublin and concluding in Berlin on March 5th. Joining Kendrick on tour will be London’s own James Blake. No word on when tickets are set to go on-sale. Keep it locked to Journalist Without A Beat for updates. Previous Previous post: Contest | Win Tickets to Freaky Deaky in Chicago & Milwaukee!